VISITORS to the upcoming Carole Nash Classic Motorcycle Mechanics Show – October 15-16 – will have the opportunity to get up close to the two RG500s which Barry Sheene powered to world championship success in 1976 and 1977. The iconic red, black and yellow liveried machines have been shipped from the Sheene family home in Australia, and will be displayed as part of the new Suzuki Village attraction at the bumper annual event. It’s also been confirmed that three-time BSB champion and Suzuki stalwart John Reynolds will be in attendance on Sunday. 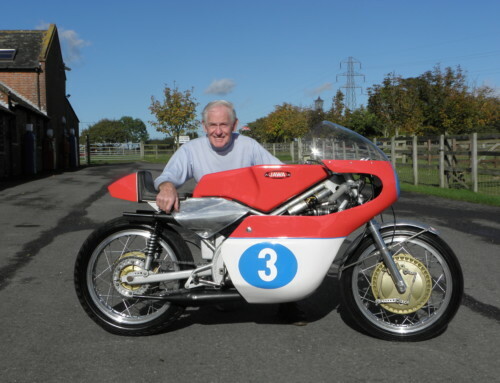 He’ll be making appearances and chatting with visitors in the marquee which will also house the Suzuki Owners Club, The Kettle Club, Air-Cooled Suzuki, Team Classic Suzuki and the GT/X7 enthusiast group. Trade will feature as well, with Robinsons Foundry selling parts and clothing, and Crooks Suzuki and Redcar Motorcycles on hand to help showgoers with any Suzuki-based classic enquiries. 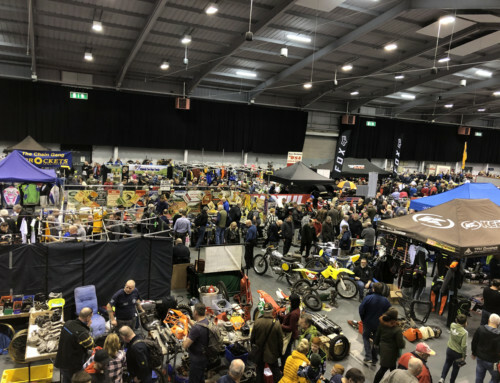 The Suzuki Village sits among two jam-packed days at the annual Stafford event which this year includes four of the stars from the classic cult motorcycle documentary On Any Sunday as guests of honour. 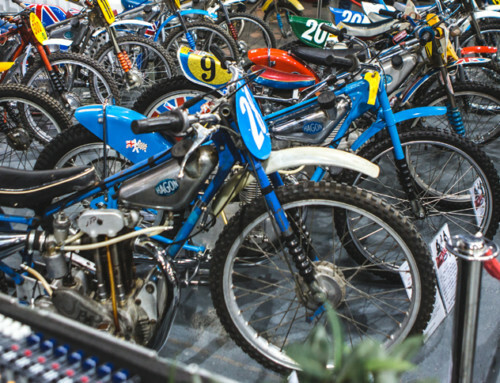 There are once again hundreds of trade and autojumble stands sprawled throughout the venue, there’s live action in the Classic Racer GP Paddock, Classic Dirt Bike Experience and Cavalcade, several pristine machines will go under the hammer in the Bonhams auction and there’s expert advice on offer in the Restoration Theatre. 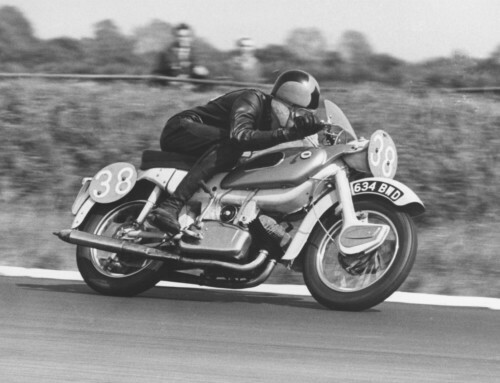 The Carole Nash Classic Motorcycle Mechanics Show takes place at Staffordshire County Showground on the weekend of October 15-16. Advance discount tickets are on sale until 11.59pm on Sunday, October 9. For more details and to buy tickets, call 01507 529529 or visit the EVENT PAGE here.